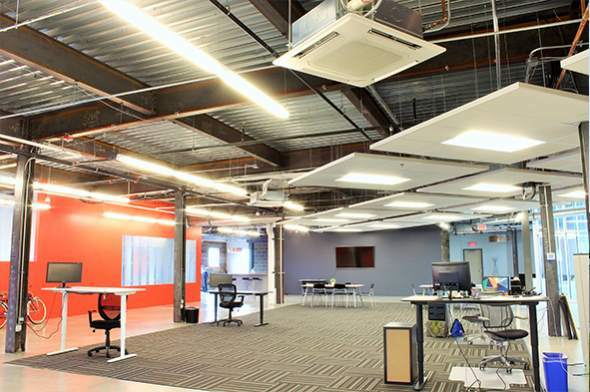 Is Your Denver Office or Business Cool Enough for Summer? We are in the middle of the warmest days of the year, and if your workplace or commercial space is not cool enough during this season, being hot is actually not going to improve your popularity, employee productivity, or the customer experience. These should be checked at least once a month to see if they are dirty or clogged and replace them if they are. If there are large amounts of dust, pollen, fibers or any other airborne particles, the filters need to be checked twice a month. 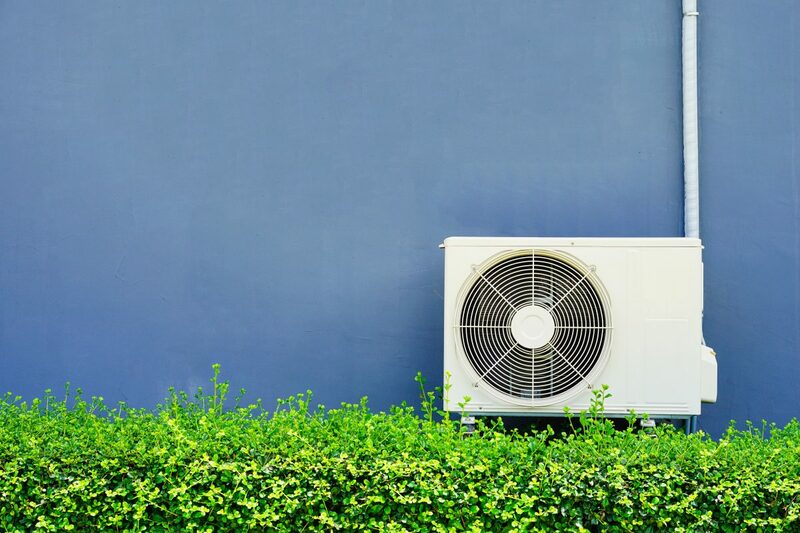 Both units need to receive regular cleaning maintenance during the summer, especially the outdoor ones that can easily accumulate dust, mud, dirt, leaves, cut grass, trash, or any other elements flying by. The electronic components and electrical connections also need to be cleaned and cleared of anything that can cause malfunctions. As part of the dehumidification process that ACs offer, the condensed moisture needs to go somewhere. All units have a condensation drain, which needs to be clear of blockages so the water can run outwards fluidly. A blocked drain can cause leaks and other malfunctions that are a serious headache for facility managers and cleaning crews. 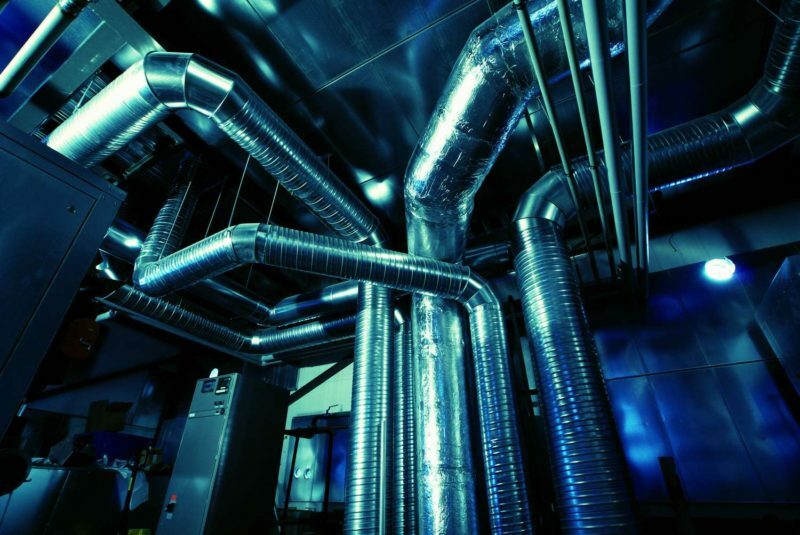 In commercial and industrial facilities, there’s usually a large network of pipes that carry the cooled air from the HVAC system to the working and living spaces inside the building. A damaged duct can cause air leaks and thus make the entire cooling system less efficient and more energy consuming. These need to be inspected by a professional to ensure they are clear of blockages, fissures, or bad connections. This simple but important device can save your business hundreds of dollars in energy consumption by automatically controlling the temperature and hours of operation of the units. Hence, if not working properly, your electricity bills may take a toll. If there isn’t a programmable thermostat installed in your facilities, then this is a good time to have our staff install one for you! Call the HVAC Maintenance Experts in Denver!